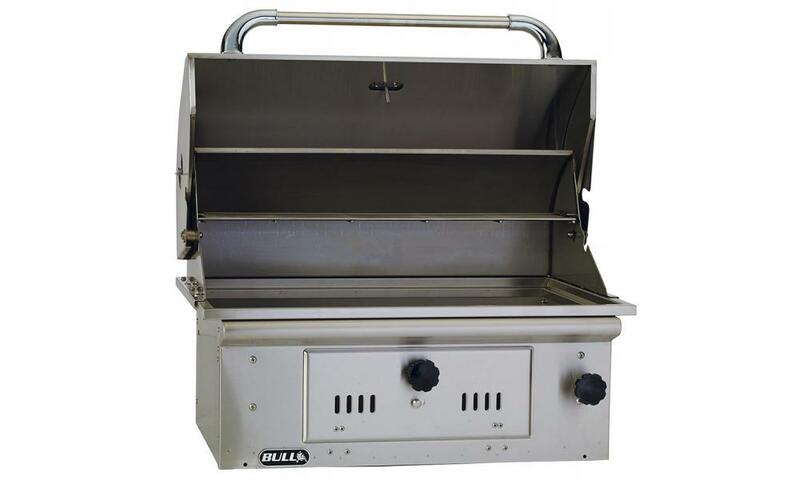 The built-in Outlaw from Bull Outdoor Products features four heavy duty cast iron porcelain coated burners with a 2-Year warranty and over 1,000 square inches of cooking surface. 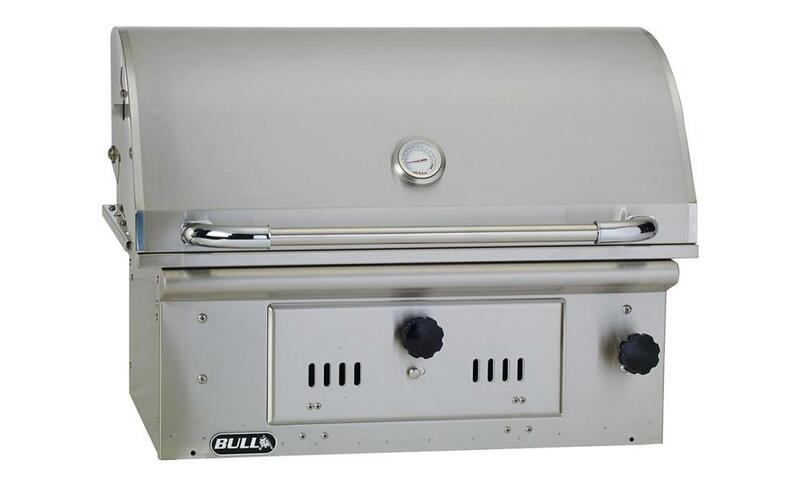 When buying a built-in gas grill there’s nothing that comes close to a Bull BBQ built-in Outlaw. 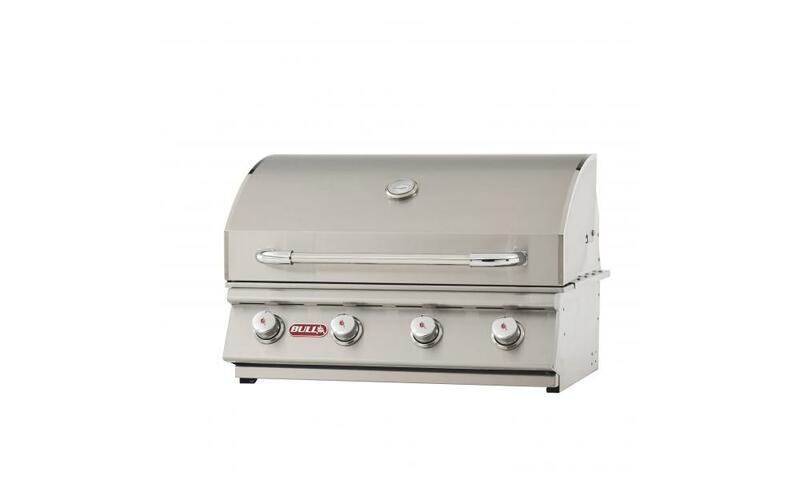 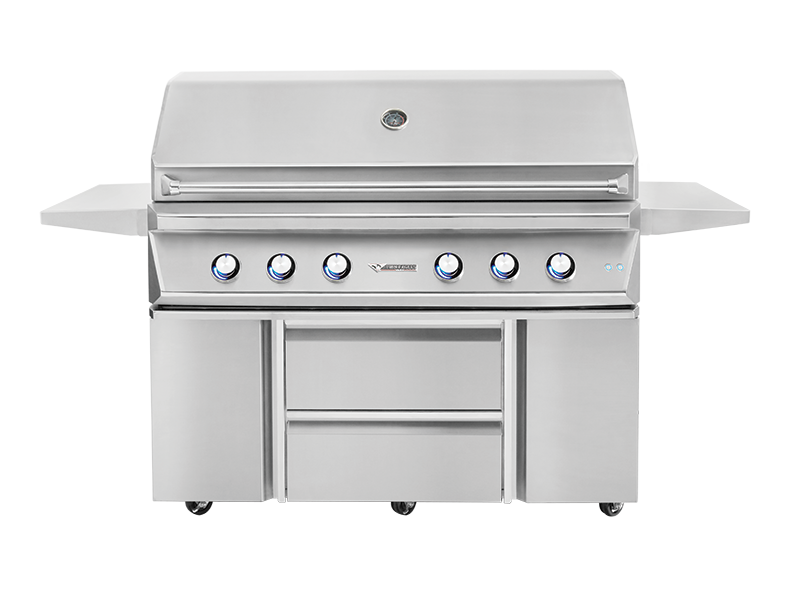 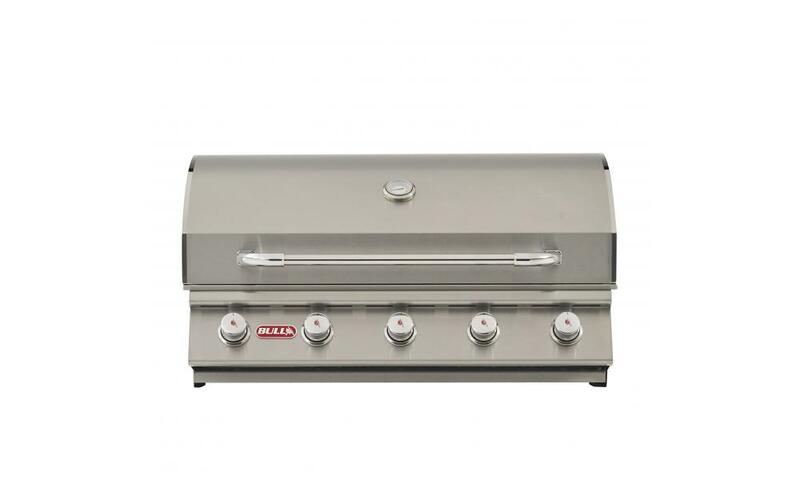 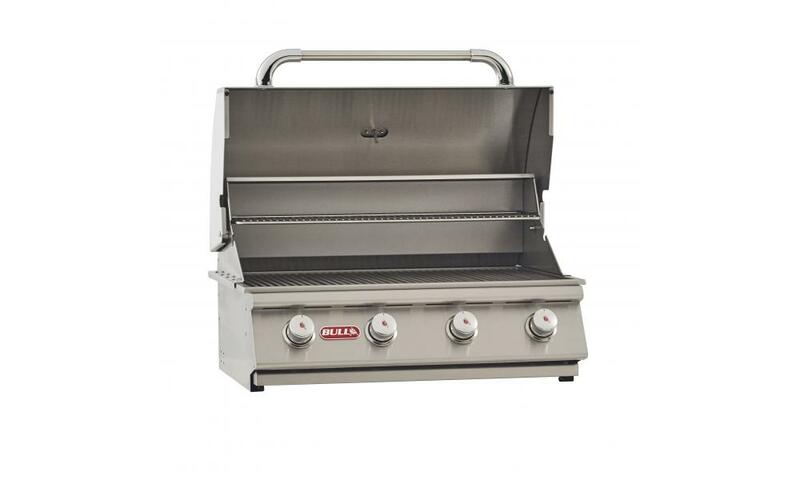 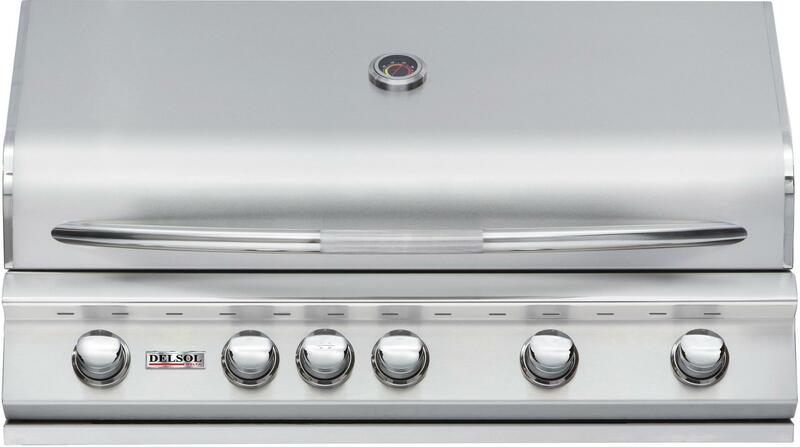 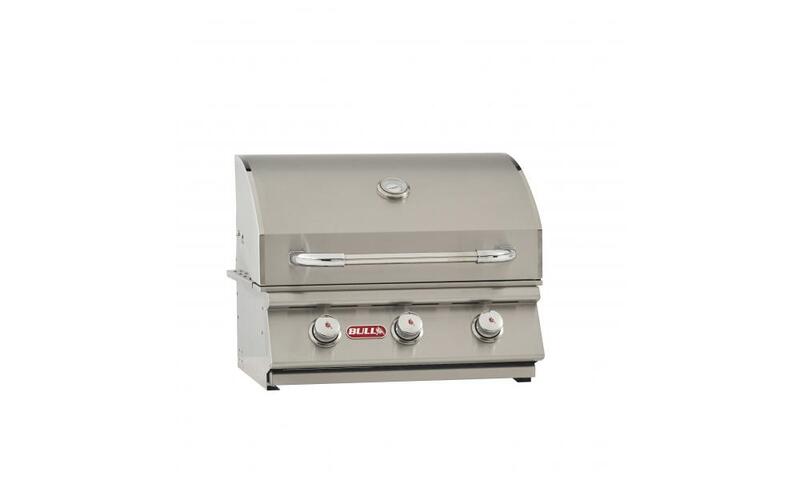 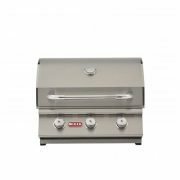 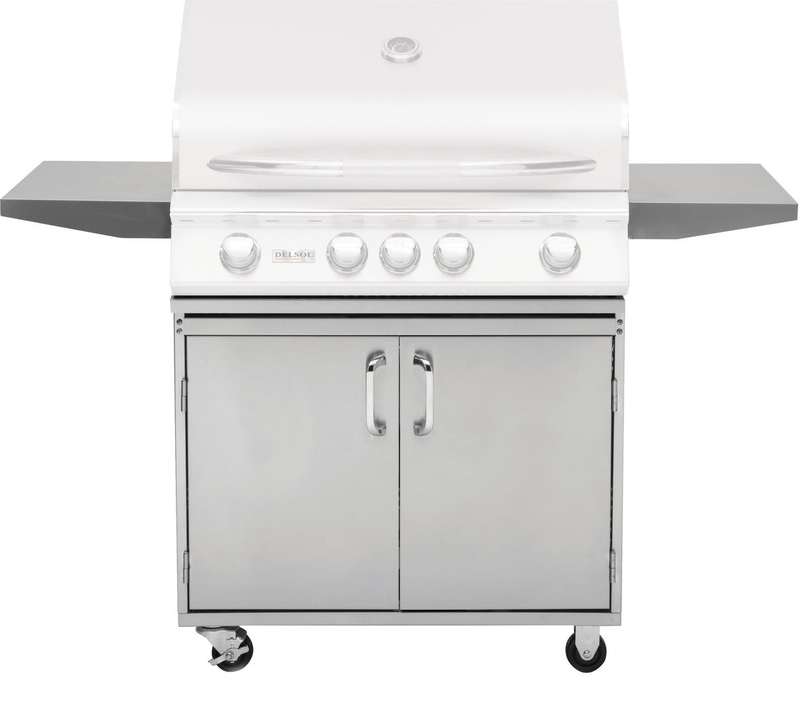 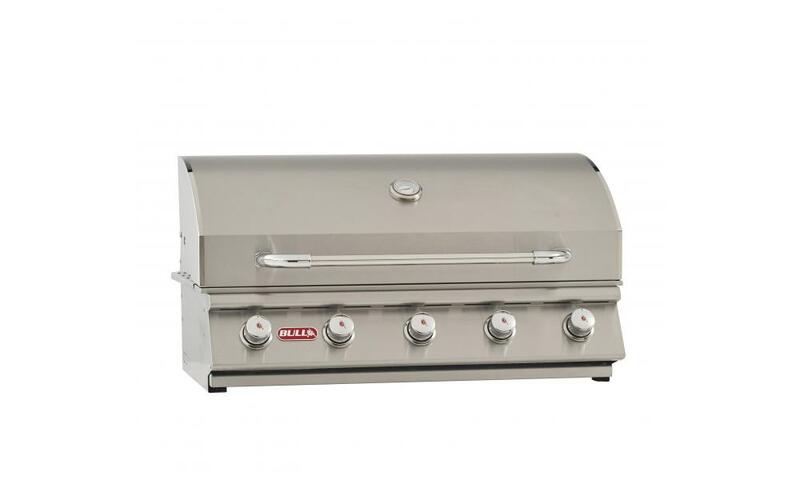 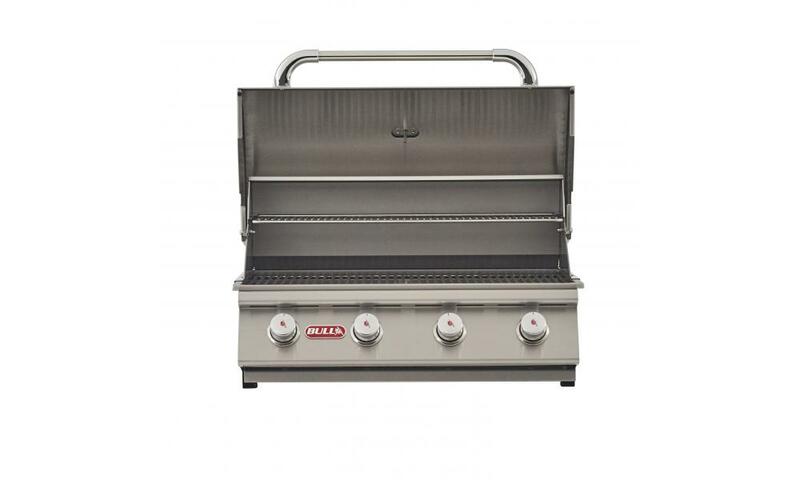 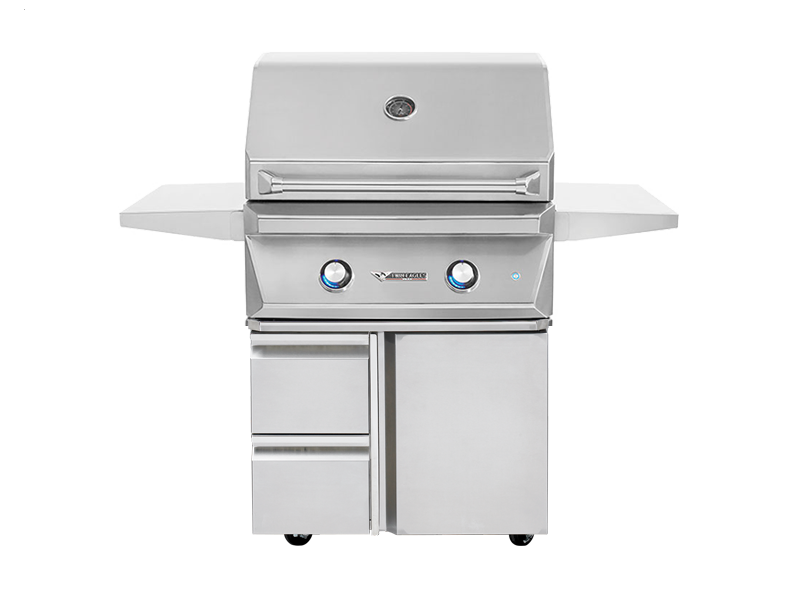 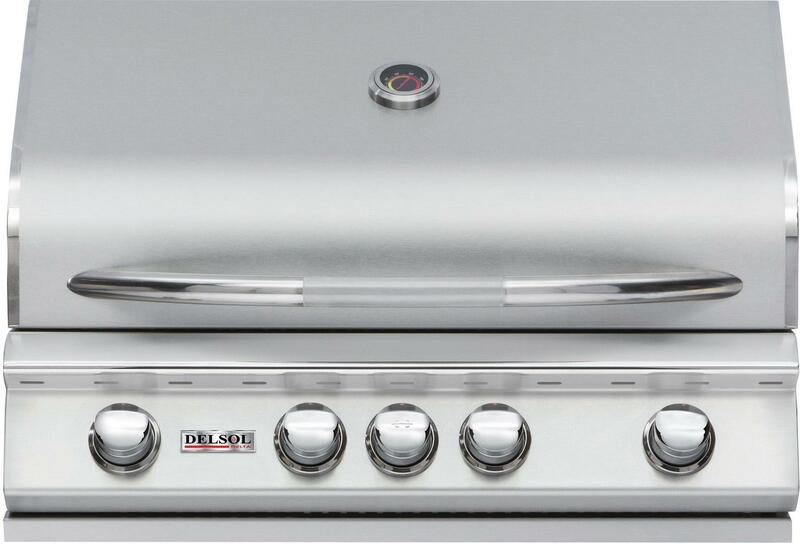 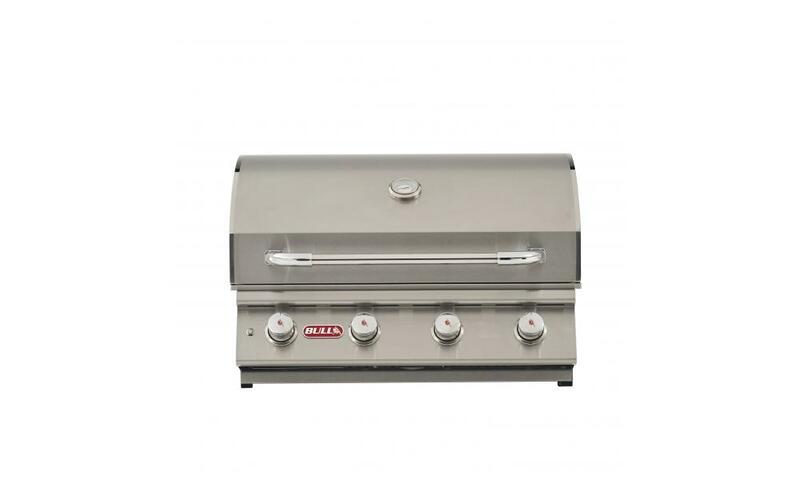 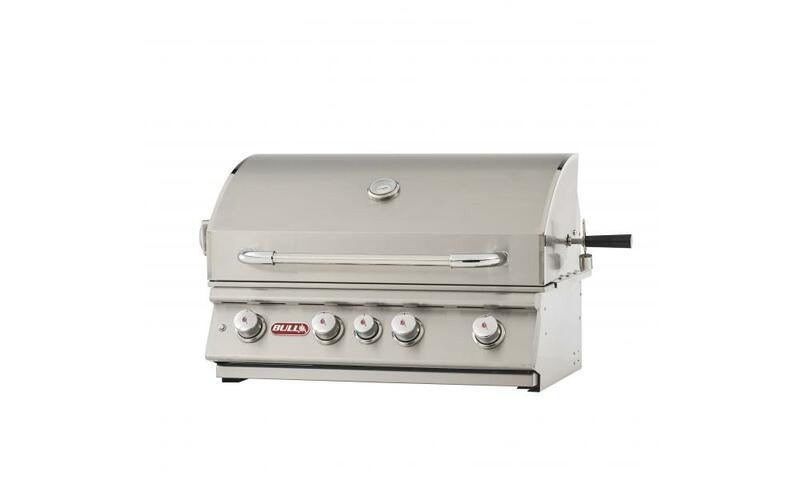 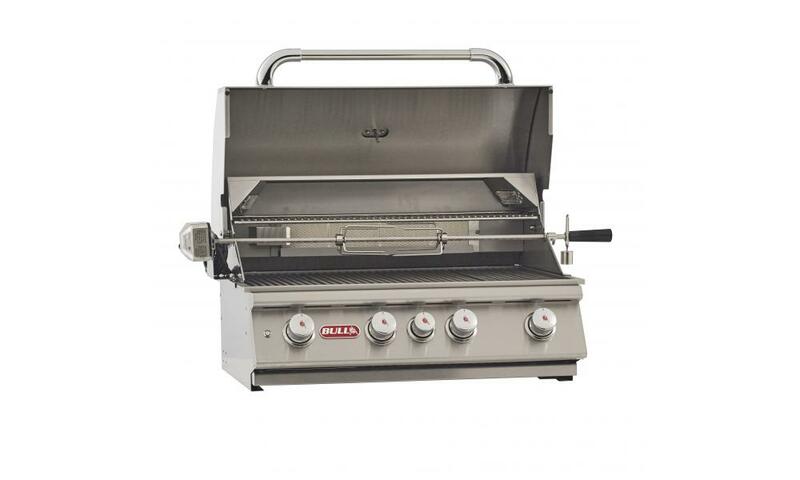 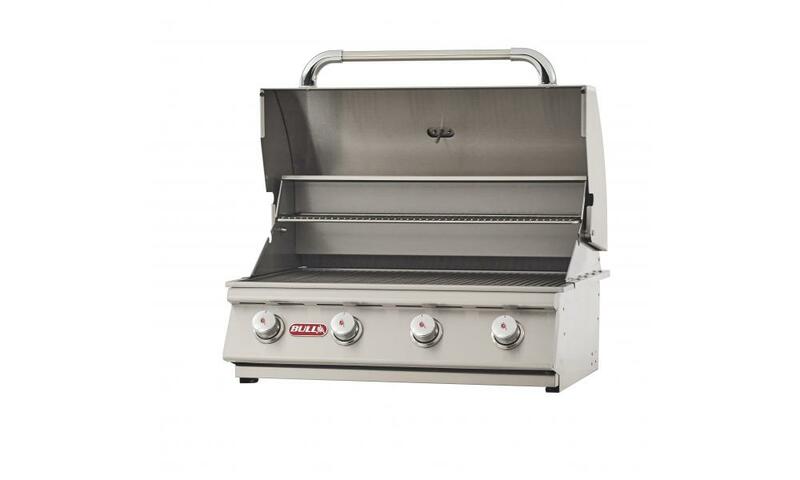 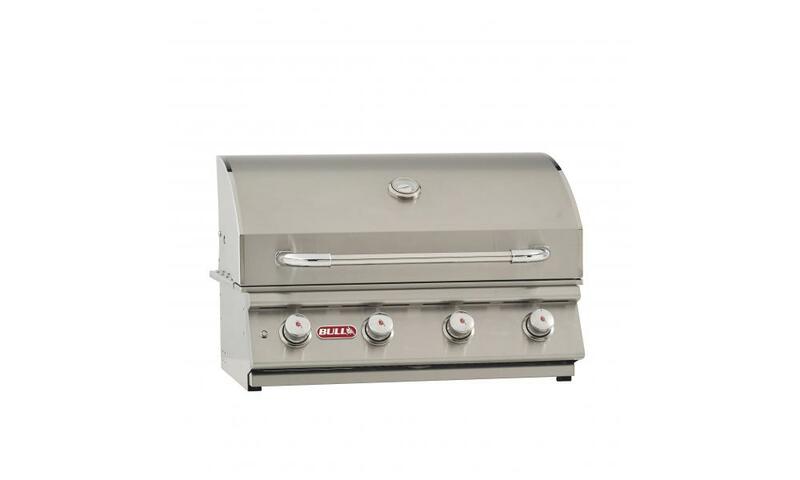 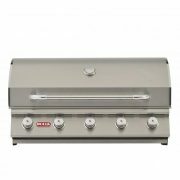 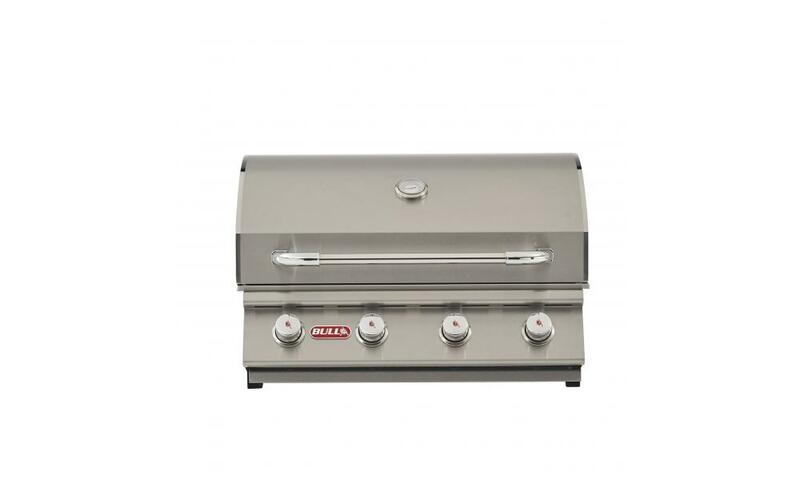 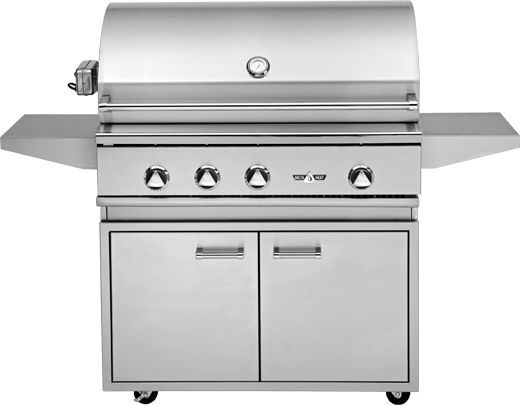 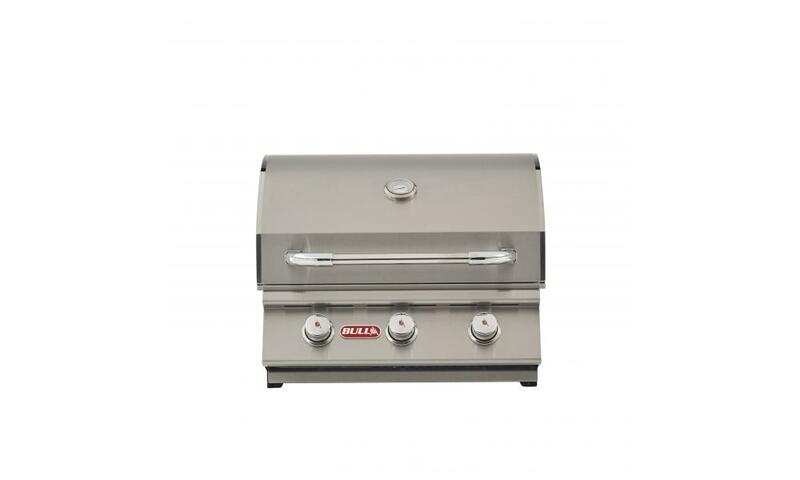 The Outlaw 26039 grill is a 4-Burner 30-inch stainless steel built-in gas barbecue grill in natural gas that features four cast iron porcelain coated burners, stainless cooking grates, removable warming rack and 1020 square inches of total cooking surface. 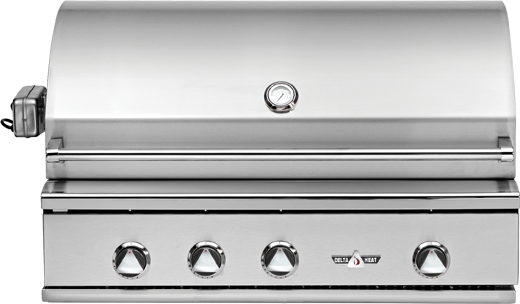 1020 Square inches of total cooking surface (810 on cooking grates/ 210 on warming rack). 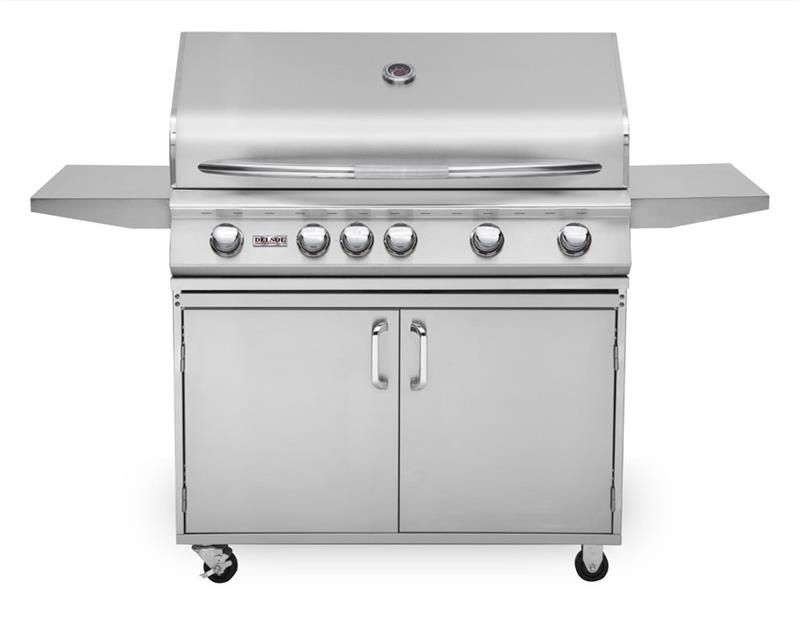 Four cast iron porcelain coated burners that put out 15,000 BTU’s each.